We may have to wait until July 19th before we get any news and a trailer for Season 4 of The Walking Dead which returns this October but that doesn’t mean there isn’t any zombie related fun to be had in the meantime. 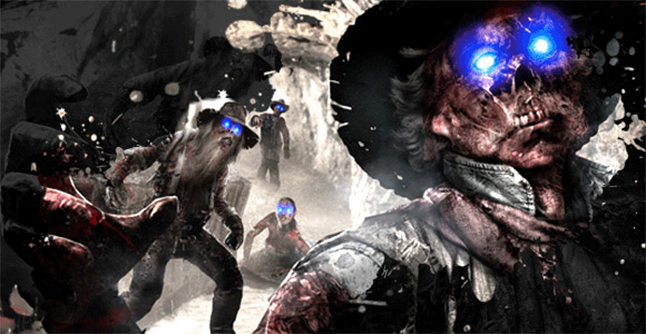 Fans of Call of Duty might be familiar with the zombie’s game mode and might have recently heard about the 3rd DLC for Call of Duty: Black Ops 2 ‘Vengeance’. 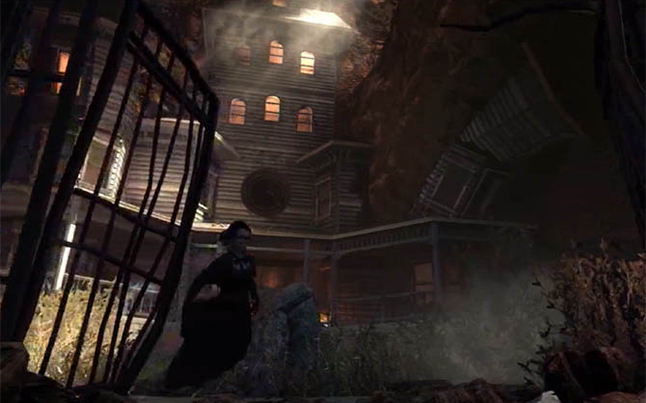 The zombies map for this DLC is titled ‘Buried’ and brings you into a small town full of dark and tight corners in an old western town. This DLC also includes a mansion in which is possessed by a ghostly women who might just surprise you in what she can do. ‘Buried’ also has many other features such new buildables, a huge maze to travel through and a big new friendly NPC known just as ‘The Giant’ or ‘Leroy’. Leroy will help you with many things if you can find him some candy or booze which spawns around the map. He can do anything from helping you kill zombies, stop the box from moving and even open up different parts of the map for you! ‘Buried’ is a fantastic map and if you are a fan of zombies, you won’t want to give it a miss! 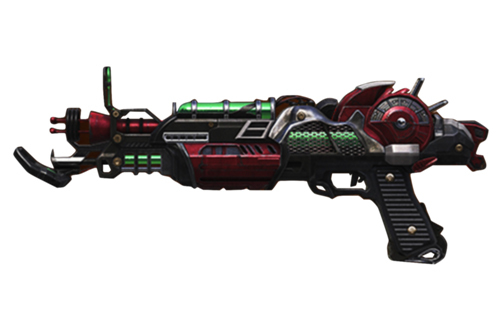 Also, if you purchase the Vengeance DLC you will get access to an exclusive weapon, The Ray Gun Mark II!